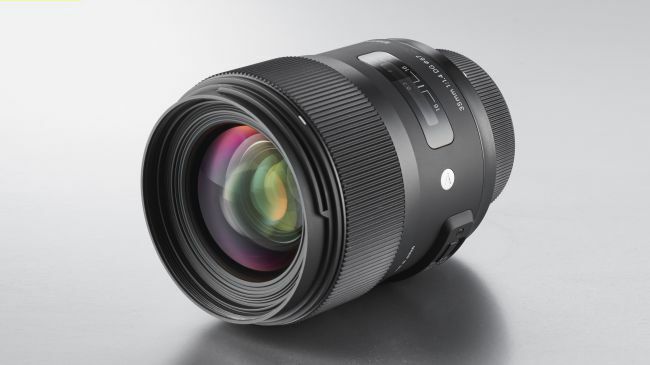 Zoom lenses are undeniably great when it comes to convenience and versatility, delivering a wide range of focal lengths at the flick of a wrist. However, they demand a compromise in terms of outright image quality. With complex arrangements of large groups of lens elements moving back and forth to enable zoom, the optical purity suffers. Sharpness is often the first casualty, and barrel and pin-cushion distortions often appear at the wide-angle and telephoto ends of the zoom range respectively. You can also expect an increase in chromatic aberration (colour fringing around high-contrast edges in a scene) and vignetting. The latter effect is most commonly seen when you’re using large apertures at the wide-angle end. Zoom lenses are also often more prone to ghosting and flare. Switch to a high-quality prime lens, and distortion and vignetting should be much less noticeable. Sharpness should also be excellent, so you can really make the most of the high-resolution sensors fitted to current digital cameras. Another big bonus of using prime lenses is that they’re usually ‘faster’. This means they have a larger maximum aperture, which enables quicker shutter speeds. For example, a typical 18-55mm zoom lens has a maximum aperture of roughly f/4 at the wide-angle end, shrinking to a mere f/5.6 at about 50mm. 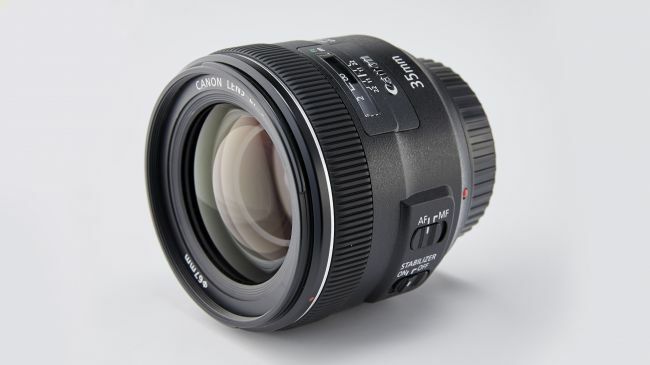 Switch to a 50mm f/1.4 prime lens and the largest available aperture is four stops faster. In low light you’d be limited to a shutter speed of, say, 1/15 sec with a typical zoom (unless you increase your ISO setting). 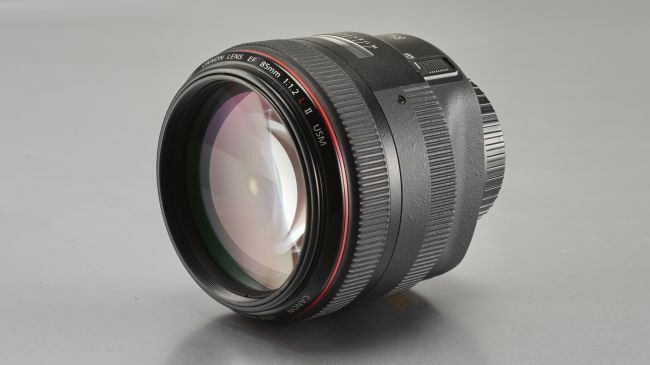 However, an f/1.4 lens will enable a much faster shutter speed of 1/250 sec. An f/1.8 lens is 3.3 stops faster than an f/5.6 lens, and even an f/2.8 model is two stops faster. So-called ‘faster’ lenses aren’t just good for avoiding camera-shake and freezing the action in dull lighting conditions. Another big advantage is that you can get a much tighter depth of field, enabling you to isolate the main point of interest in a shot by blurring the background. It’s a favourite trick in portraiture, especially when the background is cluttered and would otherwise be a distraction. It can be tricky to use large apertures in bright, sunny conditions, but you can get round the problem by fitting a neutral density (ND) filter. Variable NDs are a great option when you’re shooting video and want the cinematic, shallow depth of field that’s all the rage. An important factor to consider when you’re buying a prime lens is which focal length to go for. Back in the days of 35mm film, a 50mm prime was considered a ‘standard’ lens. That’s because it gives pretty much the same perspective as viewing a scene with the human eye, without the magnification of a telephoto lens or the shrinkage a wide-angle lens uses to squeeze more into the frame. With a variety of sensor sizes now available, it’s not quite a clear-cut now. If you’ve got a DSLR with an APS-C sized sensor like a Canon EOS Rebel T6i / 750D or Nikon D3400, things are a little different because of the crop factor applied, with a 35mm lens providing pretty much the same perspective as a 50mm lens on a full-frame DSLR. 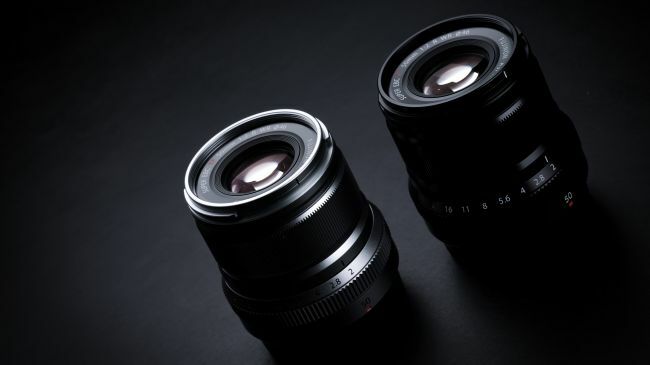 With all that in mind, to help you get more from your fixed-focal length optic we’ve offered up below our 9 points you should know about using prime lenses. With a zoom lens, it’s easy to get lazy and zoom in and out, letting the lens do the hard work for you, but a prime lens makes you think about the shot more, forcing you to be more creative. With few moving parts, prime lenses are more compact and lighter than their zoom siblings – perfect if you want to travel light. That said, some expensive primes with lots of quality glass elements that’s matched by a tank-like build quality can be heavy beasts. 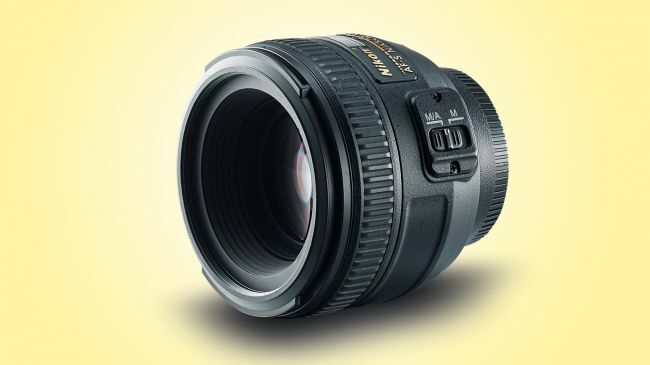 The ‘fastest’ lenses have apertures of f/1.4 or f/1.8 and enable higher shutter speeds and reduced depth of field. This makes them more useful than f/2.8 lenses. Invest in a neutral density filter if you want to shoot with large apertures in sunny conditions. This will force the shutter speed to be extended, allowing you to shoot wide-open at f/1.4 or f/1.8 and avoid overexposing the shot. Before diving in and getting your prime lens, do your research. You may think you need a 24mm prime, but a quick look at the focal lengths you use most in Lightroom might reveal that in actual fact you tend to shoot more at 28 or 35mm. A macro facility adds versatility, but you’ll have to be very close to the object you’re shooting with a 50mm lens, and a 35mm is almost unusable. When shooting at the maximum aperture with fast f/1.4 lenses, outright sharpness can be a bit lacking in some instances, particularly at the edges of the frame, but this varies from lens to lens. A 50mm lens on an APS-C format body is a great combination for portraiture. A maximum aperture of f/1.4 or f/1.8 enables you to blur the background much more effectively than you’d be able to with a budget 18-55mm zoom lens. If your budget can stretch to it, It’s a good idea to buy a professional optic, such as a full-frame compatible lens, even if you currently use an APS-C format DSLR. It future-proofs you in case you ever decide to trade up to a full-frame camera later on.